Firass Dirani is best known for his work on TV and film (Underbelly: Golden Mile, House Husbands, Hacksaw Ridge, Power Rangers Mystic Force) but is set to return to Sydney stages after a long absence. He'll be appearing in Lucy Prebble's 2012 play The Effect, an unusual romance which takes place during a clinical trial for an unspecified drug. 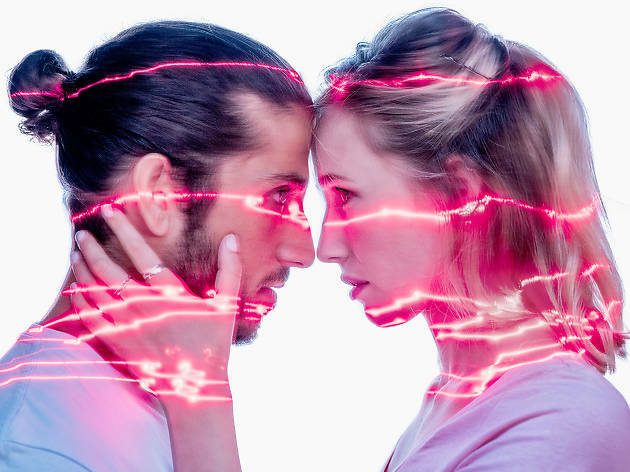 The play had a 2014 showing at Sydney Theatre Company, but the Old Fitz Theatre's production, by artistic director Andrew Henry, will be a far more intimate affair posing big questions about attraction, love and the connections we form. Dirani is joined by Emilie Cocquerel, Emma Jackson and Johnny Nasser.